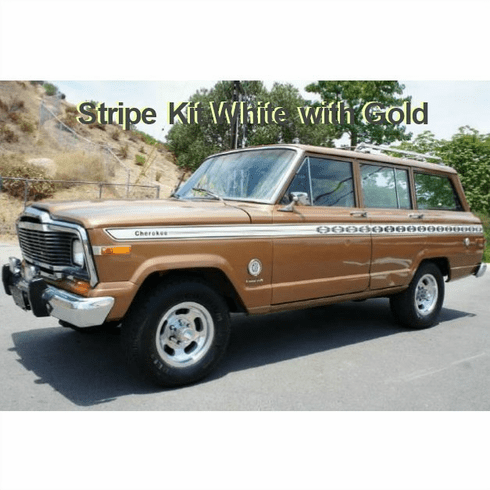 1979-1980 Jeep Cherokee S were Large, Sporty and Built to Last, This AMC Authentic Restoration Product is 3-Color, licensed and correct with 9-pieces. For the Full Size Jeep Cherokee S, the Navajo Tribal or Indian blanket styling is printed in high quality; restoring your Jeep back to its factory original appearance. replacement parts for Jeep� vehicles. 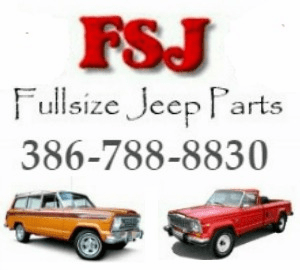 Copyright � 2019 FSJ Jeep Parts a S.A.T. Products Company All Rights Reserved.